Lechal is all over the place and is so for very many reasons. This latest gadget in the world of GPS navigation is a wearable device. 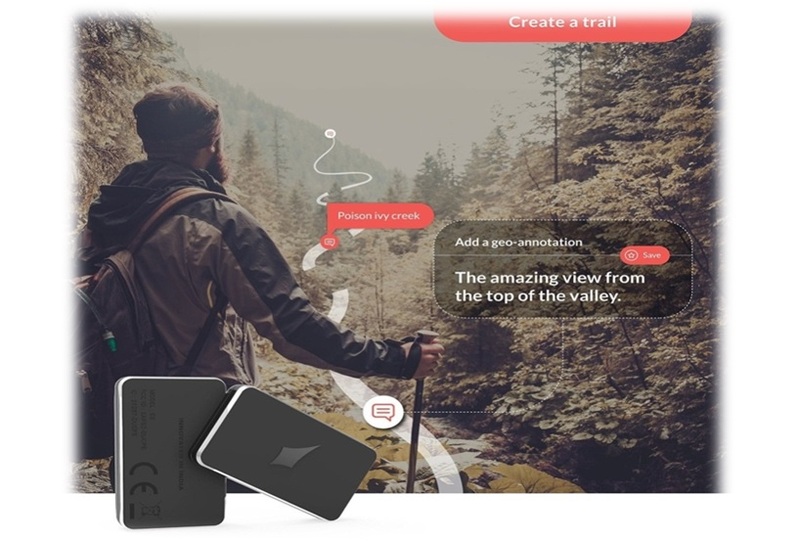 The Bluetooth-enabled device consists of insoles that go into your hiking boots. Once the destination is fed into the phone app, the insoles in the show will vibrate to give you the direction. All you need to do is follow the vibrations in your shoes and follow directions. This means that you get to concentrate on the hiking trails and the beauty they entail, without worrying about getting lost. The feedback vibrations are a tap on the shoulder that guides users to their respective destinations via communication received from the app and the world. In fact, the Lechal navigation system stays with me, whether it is running on a treadmill, a road trip, or a hiking trail near me. The phone app for Lechal comes with many more options. The best of it is the fitness mode. In its fitness mode, the gadget is capable of counting steps; metering calories, gauging the distance moved. It can even link with other users with Android/iOS. This means that you can participate in remote racing and measure comparative performance. You just need to connect to the other users on the app. The details allow that Lechal pods vibrate and alert users in the middle of the run to prompt the pace. The makers of Lechal ensured that this travel guide is completely hands, eyes, and ear free. For instance, the user only has to tap his/her foot once to tag on a location. The shoes will also buzz if a user goes past a place of interest. The user who has to tap once, to tag the place could store the place of interest. Those looking for simplicity and accuracy in navigation should have Lechal in their hiking gear. Because Lechal allows users to set their destination, decide the method, patterns of notifications and has a battery life of 15 heavy-duty days. There is a large range of navigation options that range from detailed guidance to places, sync, and tagging of important places. From support in the arch to the well-cushioned cup of the heel, Lechal’s insoles see design comfort. Ideal for expeditions, Lechal comes in two sizes, with options to trim the insoles further. The idea was to let the user look at the travel checklist and not anything else to find his/her way through the world. The whole purpose of a journey is lost when you have your eyes on the journey. Lechal has turned this dilemma on its head so that you enjoy the journey and find in it beauty and destination.